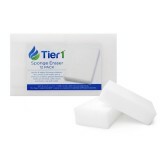 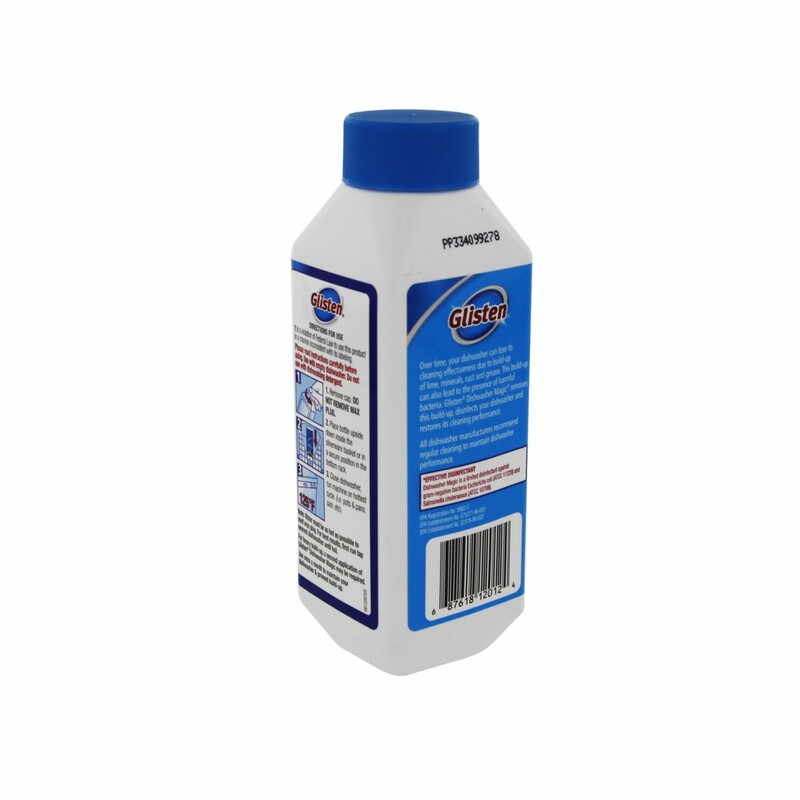 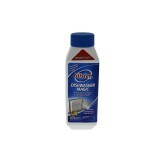 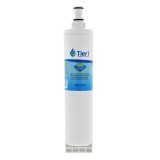 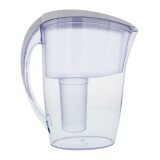 The EDR5RXD1 EveryDrop 4396508/4396510 Whirlpool Comparable Refrigerator Water Filter Replacement and DM06N Glisten Dishwasher Magic Dishwasher Cleaner Bundle by Tier1 is the perfect solution for ensuring your refrigerator water filter is changed and your dishwasher is cleaned and disinfected on-time. 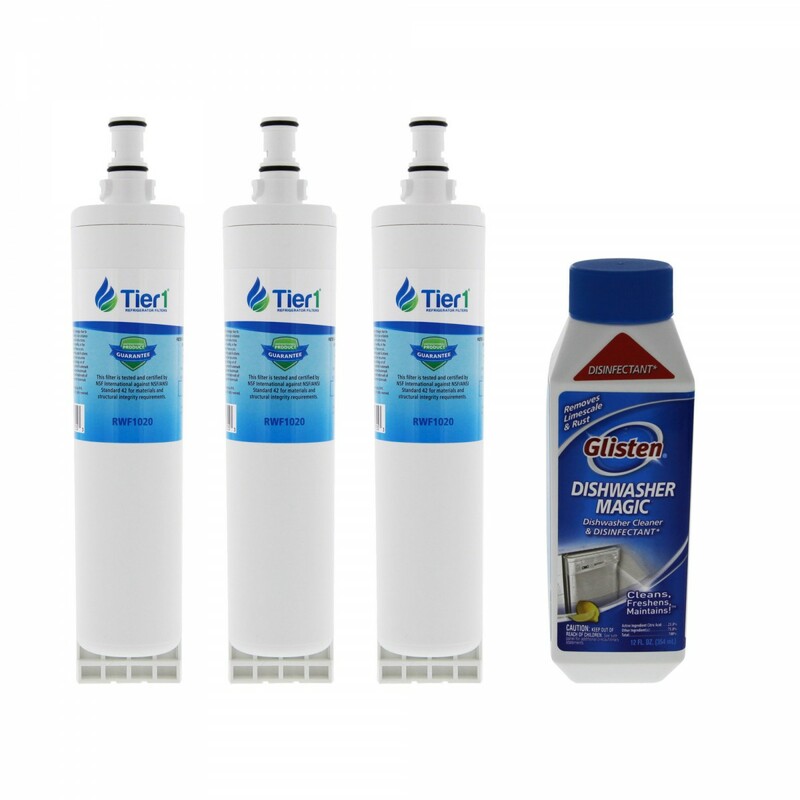 The combo includes three EDR5RXD1 EveryDrop 4396508/4396510 Whirlpool Comparable Refrigerator Water Filter Replacements and one 12 ounce bottle of Glisten Dishwasher Magic Dishwasher Cleaner. 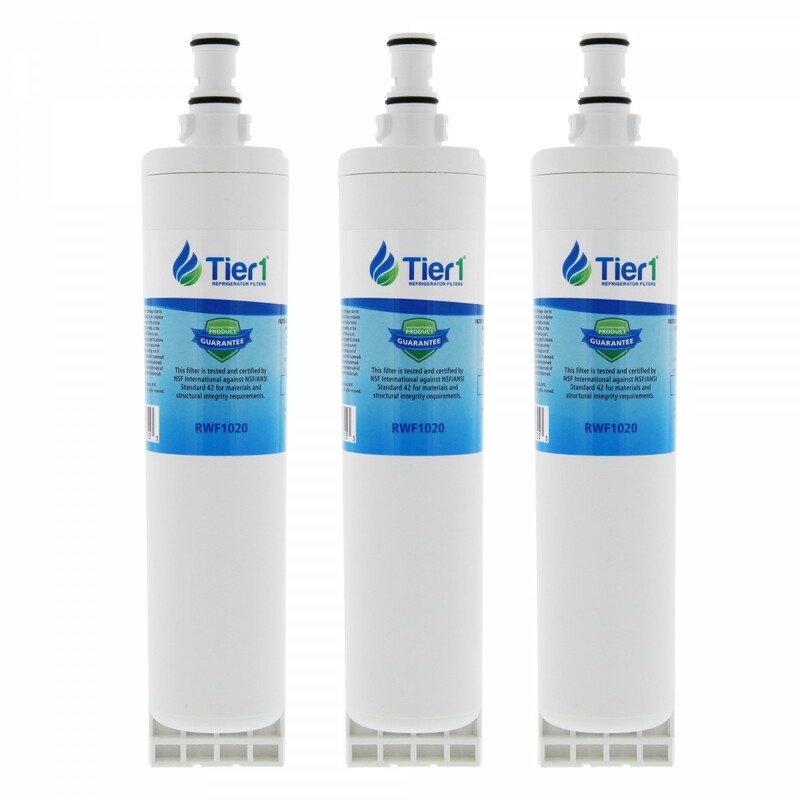 Following a quick and easy installation, the refrigerator water filter provides great tasting drinking water and ice while the Glisten Dishwasher Magic Cleaner and Deodorizer goes to work eliminating offensive odors and ensuring your dishwasher operates at maximum capacity. 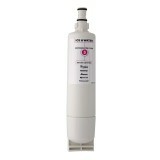 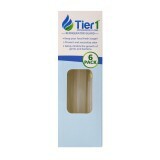 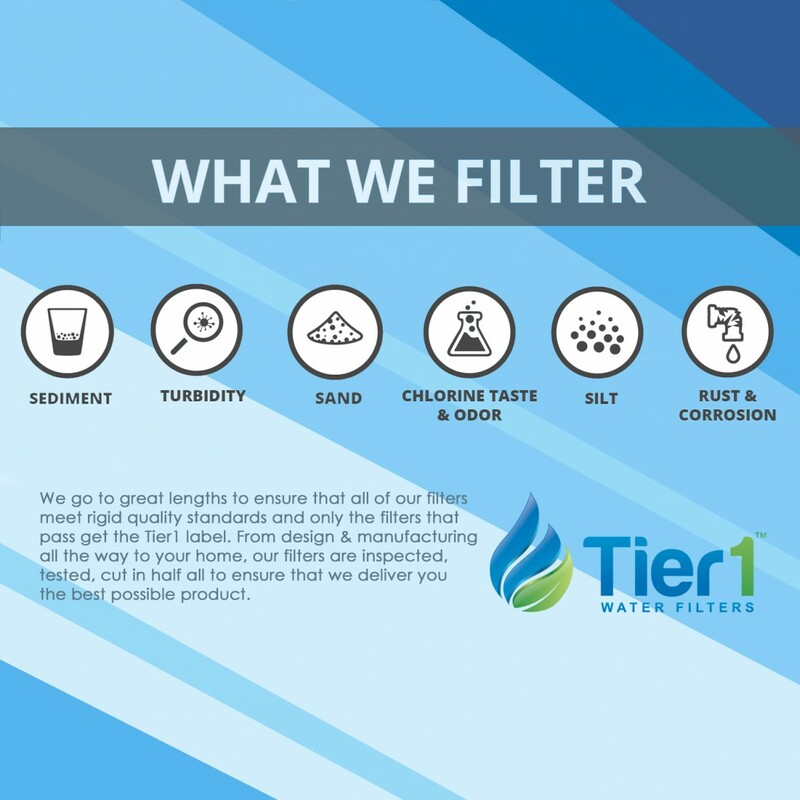 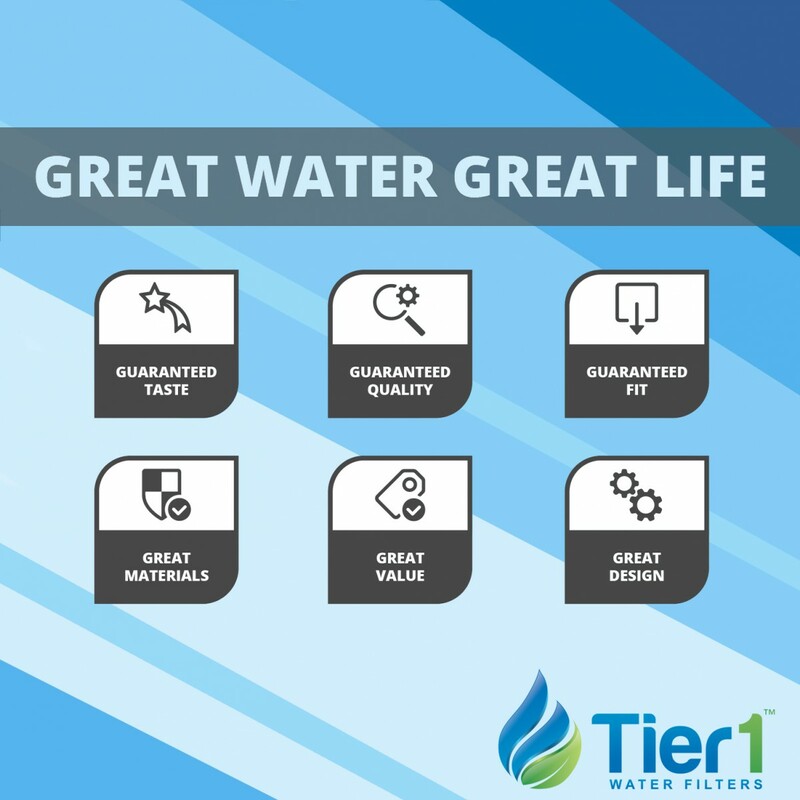 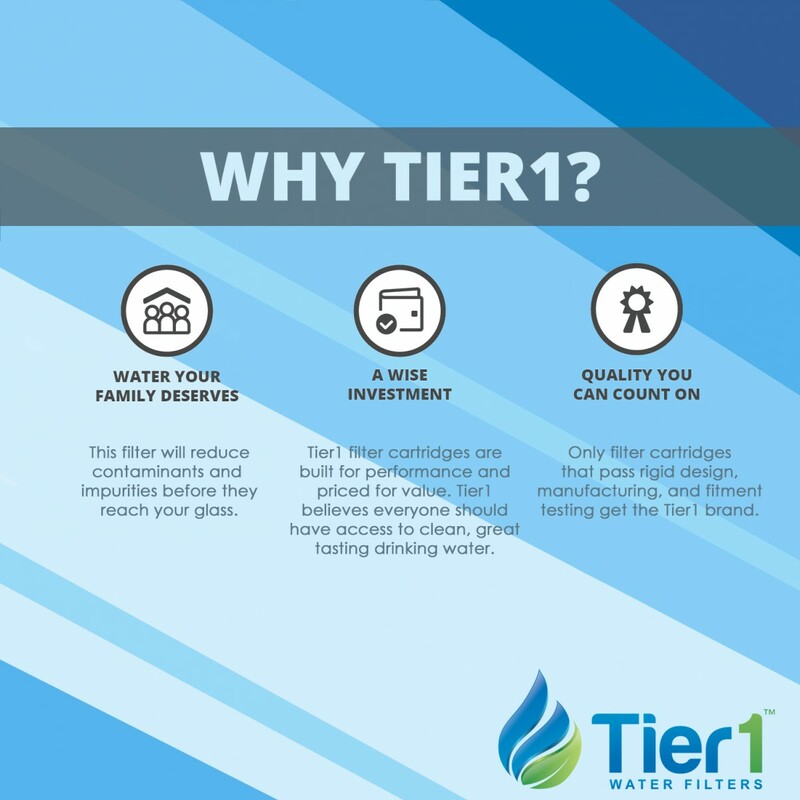 The filter works for up to six months, depending on use and water quality, making maintenance a breeze. 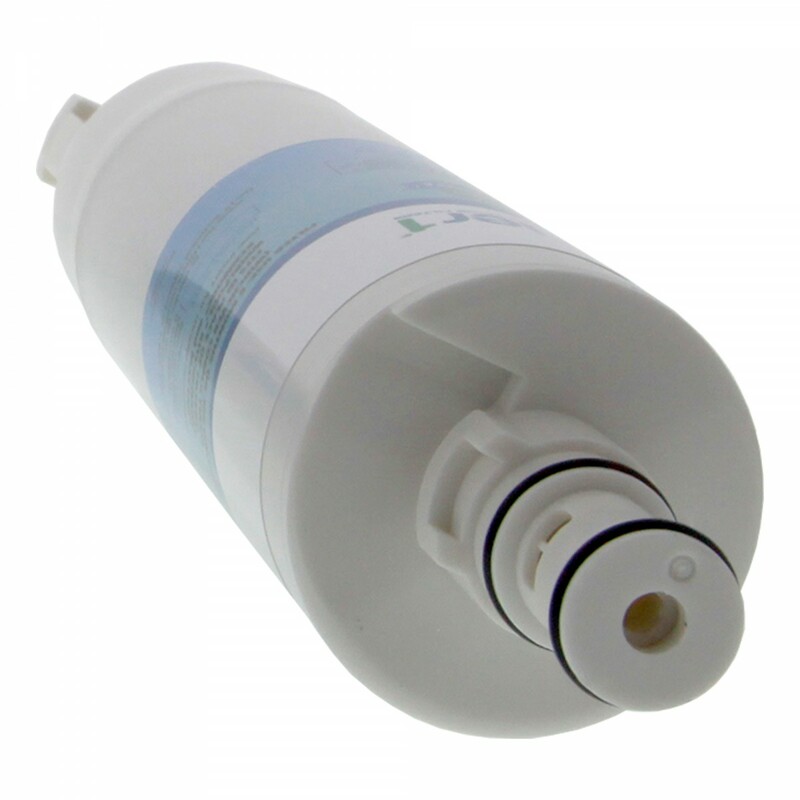 Order the EDR5RXD1 EveryDrop 4396508/4396510 Whirlpool Comparable Refrigerator Water Filter Replacement and DM06N Glisten Dishwasher Magic Dishwasher Cleaner Bundle Tier1 today!